Blistered shishito peppers could not be easier to make. They are so easy in fact that I don’t know if I can totally classify this as a recipe. It’s more of a technique. All you need are the peppers, cooking oil and seasoning plus a really hot pan, grill or oven. That is it. A small Japanese pepper, shishitos are a bit of a Russian roulette. Approximately 1 in 20 will be very hot; the rest will be mild and sweet. You just never know what you are going to get. You want to look for peppers that are between two to five inches long, bright green, and firm. Keep them in the crisper drawer of your fridge until ready to cook. So, yeah, as you can see from the photos I let a few of mine go a bit too long so they ripened to orangey red. Not ideal but still perfectly tasty. Anyway, so when you are ready to cook, the higher the heat the better. Shishitos are thin-skinned allowing them to char quickly and easily. We placed them on the grill, but you can also place them under the broiler or in a hot skillet on the stovetop. Once cooked, they are best when eaten immediately. 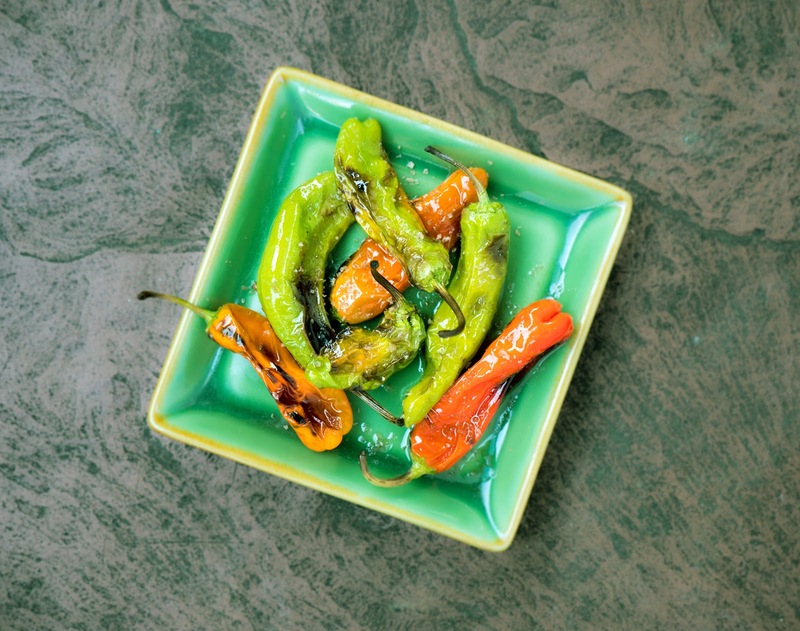 The interplay of smoky, oily, salty makes these peppers an addictive snack or side dish to grilled meats. In a large bowl toss the washed and dried peppers with the olive oil. 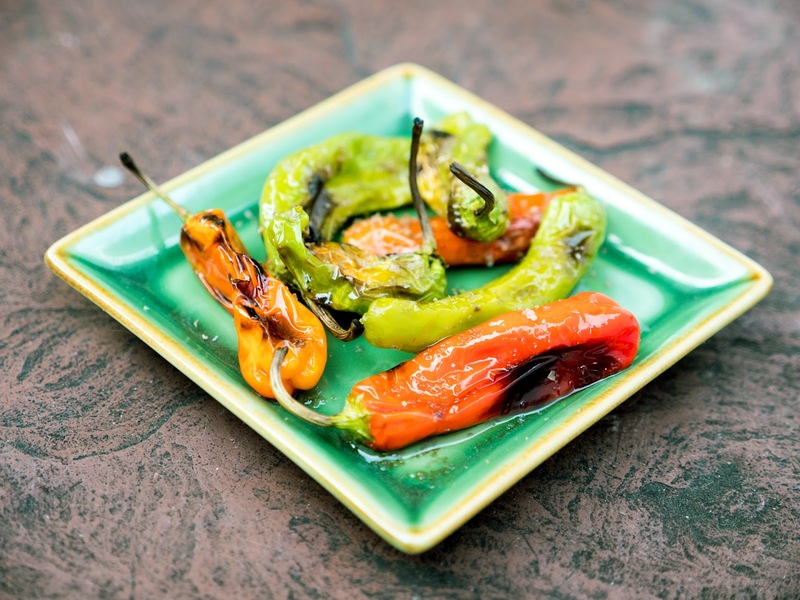 When the grill is ready, place the peppers on the grill in a single layer making sure they do not touch. Grill the peppers uncovered, turning them occasionally until they start to char and blister, about 5 minutes total. Return the peppers to the bowl, season with salt to taste and serve immediately. 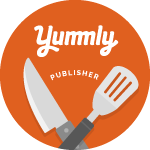 Lovely post and will try this recipe !